It is a well-known fact that substance abuse has many negative implications on the life of an individual. It not only destroys the individual but also creates havoc in the family of the abuser. Anybody in a family can get into this harmful habit. It can be a son, daughter, parent or spouse. Dealing with a substance-abusing family member is a very sensitive issue. Even a minor mistake can destroy the relationships as well as the individual. –Confirm the usage – Once you observe these signs or symptoms, immediately go for drug testing to confirm substance abuse. It will be easy for you to help the individual come out of this harmful habit if you detect the drug abuse in early stages. Various easy-to-use drug testing kits are available in the market today. You can use them comfortably at your home. Remember, there are approved test kits that give accurate and quick results. –Deal with yourself first -The shock of being made aware that there’s a drug addict in your family will cause the addiction to immediately begin working at destroying the family bond, beginning with you. 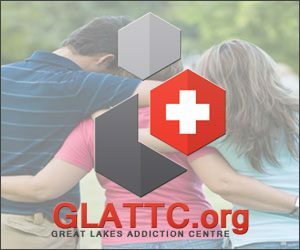 You will be in no position to help that family member until you can help yourself to get past the initial shock of their addiction. How you deal with your own emotions will directly affect how you approach that addicted family member, so the first thing you need to do is to get over it. You may not like the fact that your husband is addicted, but it is what it is. Now that you see the situation for what it is, move quickly to the next step. –Find middle ground -substance abuse has nothing in common with family. The two are at opposite ends of the field. Finding a place of commonality is the only way to ensure that you will be able to communicate with a drug abuser, so do not waste time finding it. Begin looking for something, anything that you might have in common with the addicted person and use it as a tool to win back their affection. The longer you wait, the more difficult it will become. -Re-establishing a bond is the only way to bridge the void between understanding and addiction. A good place to start is by being sensitive to the strange behavior of the addicted family member. You must realize that they are not the same person you once knew because they have undergone chemical changes in their mind and body. -Try to support the individual – If the individual tests positive for substance abuse, the most important thing you need to do is to provide him ample support in the process of quitting the habit. Drug abusers will have an uncontrollable desire to abuse drugs. Only family’s support can make their mind stay away from drug abuse. The whole family should support the individual during the recovery process. -Work with him/her to find a solution – As a family member, you should discuss the harmful effects of substance abuse and figure out a solution to help the individual get rid of the habit. Discuss the advantages and disadvantages of different ways of coping with the habit and help him/her in finding the best way to avoid the harmful habit. Generally, drug abusers struggle during the recovery process. But when external support and guidance is provided, they feel confident and will overcome the habit easily. Do not go discussing their drug problem with other family members. –Lastly, if you see they are really in danger, you may want to seek professional help in the form of an intervention. It may seem cruel at the time, but in the end, you should be concerned what is in the best interest of the patient. It is better safe than sorry. Down the road, they will probably forgive give you. You will have saved their life. Family’s support is not negotiable when it comes to dealing with a substance abuser. 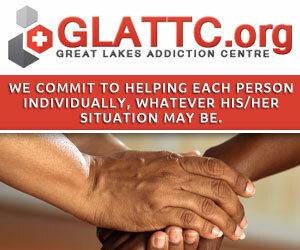 It is the responsibility of every member of the family to identify and help the substance abusing individual. Good support, love, care and help from friends and family can be enough to stop the train wreck before it happens. It can be enough to save a person from their own distorted desires. 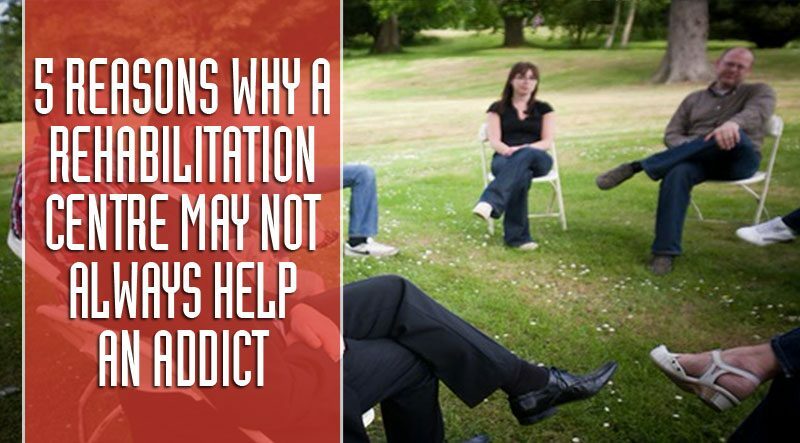 Not all addicts will benefit from treatment in a rehabilitation centre. The treatment can only be as successful as the person’s attitude towards the treatment. The addict should undergo the treatment because he/she chooses to do it. To go for treatment just because your family ask you to, will not work as you are not motivated enough. You have to go for treatment out of your own free will. You as the addict may say and do what treatment professionals expect of you, without being honest about your own involvement in the process. You have to be honest about your addiction to yourself. If you are in denial, you will not benefit from any treatment. Blaming and giving excuses for your addiction will also add to the failure of your treatment. If you believe that you are different from other addicts, you may feel that the treatment is not applicable to you. You may want special attention or no attention at all. 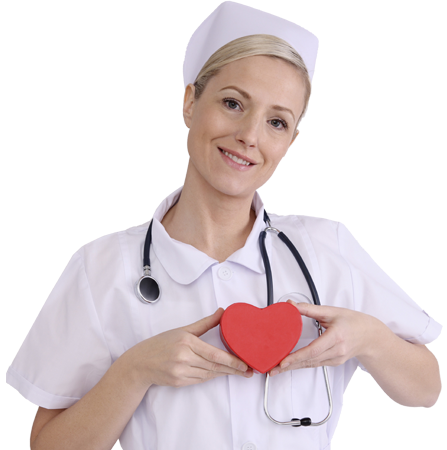 You may expect that the treatment professionals should make exceptions for you. If you go back to the same situations as before the treatment, you may find it difficult to apply your newly learned skills. You will have to change some of your circumstances like your friends or stop visits to bars. You as the addict need to be committed to stay away from alcohol or drugs. If you are not committed, you will find that you will quickly relapse. You may often sabotage yourself and fall back to your old ways. Poor self-image and low self-worth lead to little motivation to stay sober or to improve your circumstances. You may believe that you are not strong enough to stay sober which leads to a relapse. You have to be honest, committed and motivated to benefit from treatment in a rehabilitation centre. The treatment is just the start of the process. The rest of the journey is up to you. It is our hope that every patient will remember their treatment as the start of a new chapter in their lives.